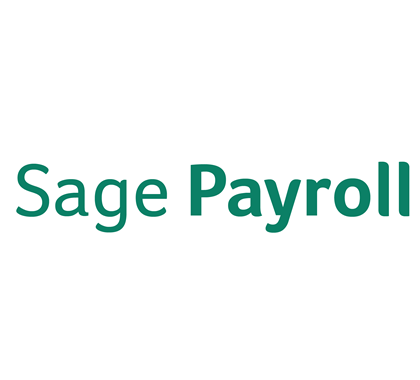 Automatically send information you can audit from People to sage, and produce electronic payslips. 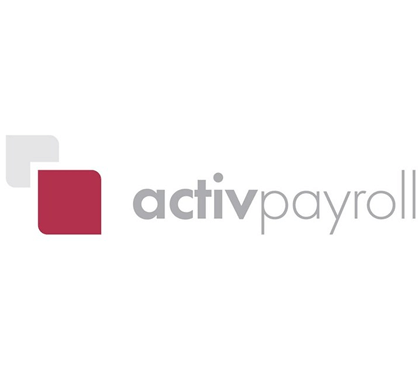 Integrate with class leading payroll solution Activpayroll to get your employee payslips uploaded straight into their documents. 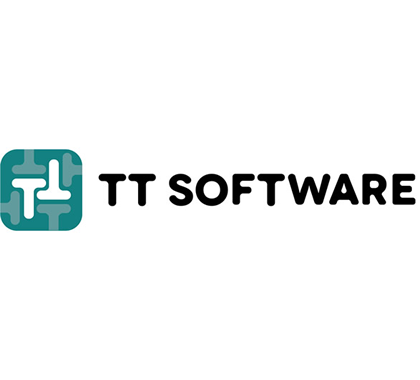 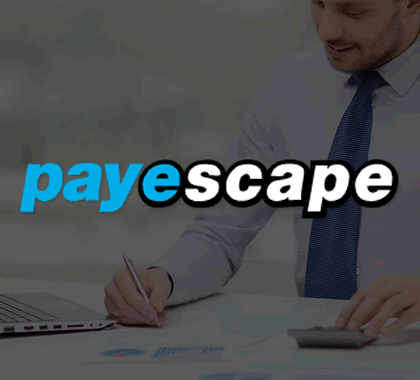 Integrate People HR with a web based payroll solution for UK based companies. 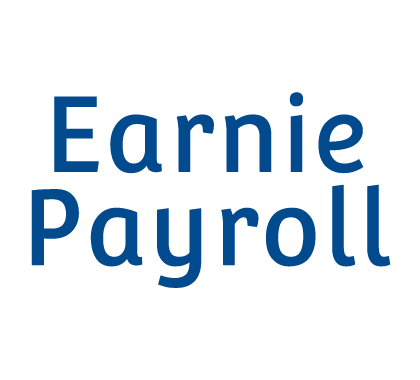 Integrate People with Earnie Payroll for a flexible, scalable software solution from IRIS. 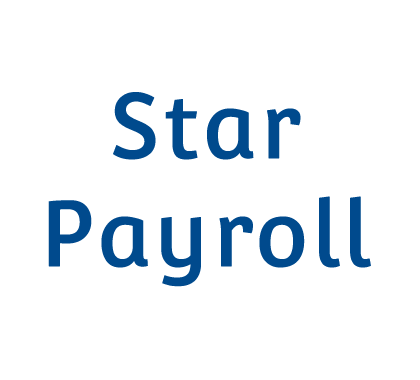 Integrate People with STAR payroll for reliable and accurate payroll processing. 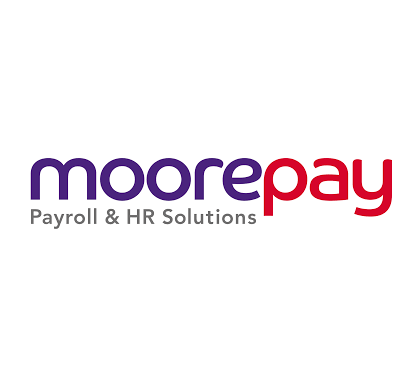 Integrate with Moorepay to ensure your payroll is accurate, up-to-date with the latest regulatory changes. 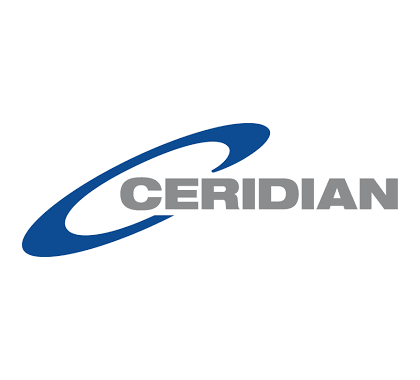 Integrate People with Ceridian payroll to manage both your HR and payroll on the cloud with just an internet connection. 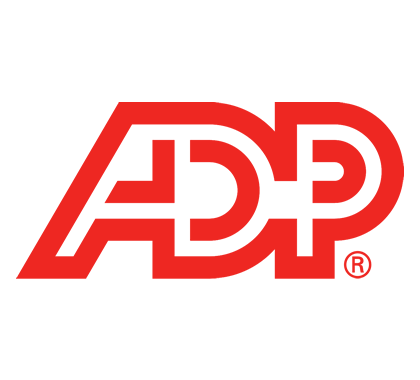 Want an HR system that works with the other systems & applications you’re already using?